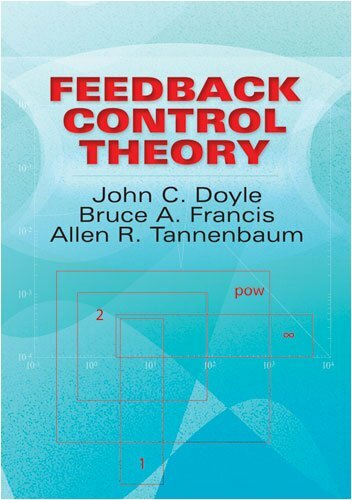 The goal of this book is to present a theory of feedback control system design that captures the essential issues, can be applied to a wide range of practical problems, and is as simple as possible. The book is addressed to students in engineering who have had an undergraduate course in signals and systems, including an introduction to frequency-domain methods of analyzing feedback control systems. There are actually two separate series of lectures, on controlled stochastic jump processes and nonlinear filtering respectively. They are united however, by the common philosophy of treating Markov processes by methods of stochastic calculus. These materials are intended to provide a meaningful experience with automatic controls for students of modern technology. The topics included provide exposure to basic principles of control systems, transducers, actuators, amplifiers, controllers.